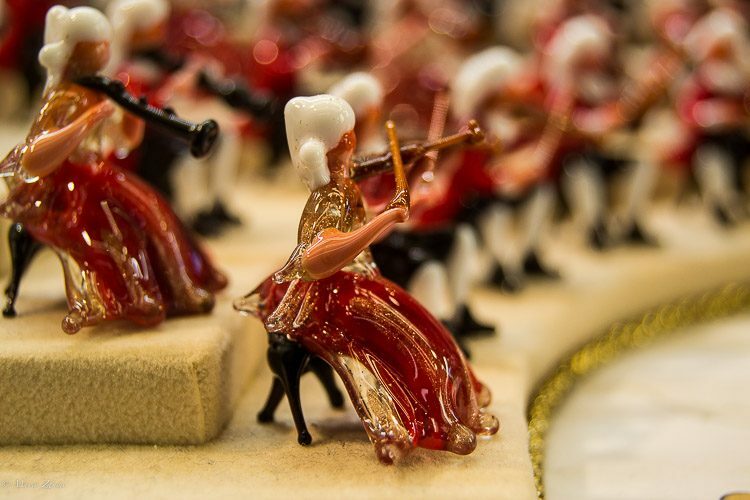 Musicians from all over the world playing all sort of instrument, made out of Murano glass. 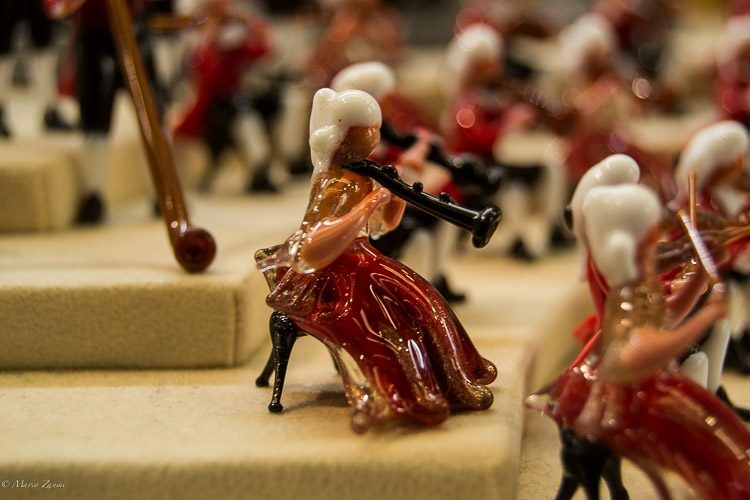 Different colors on request, of both male/female musicians. 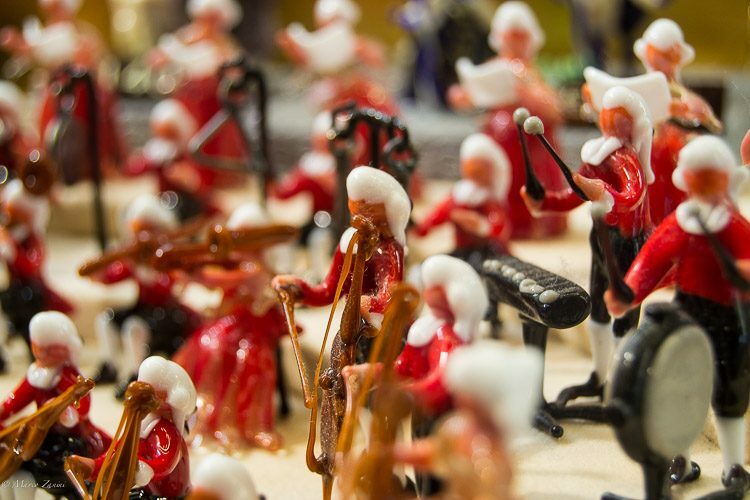 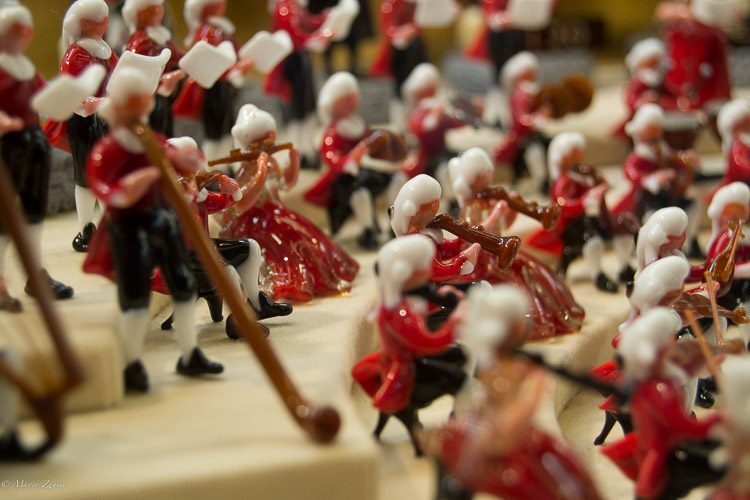 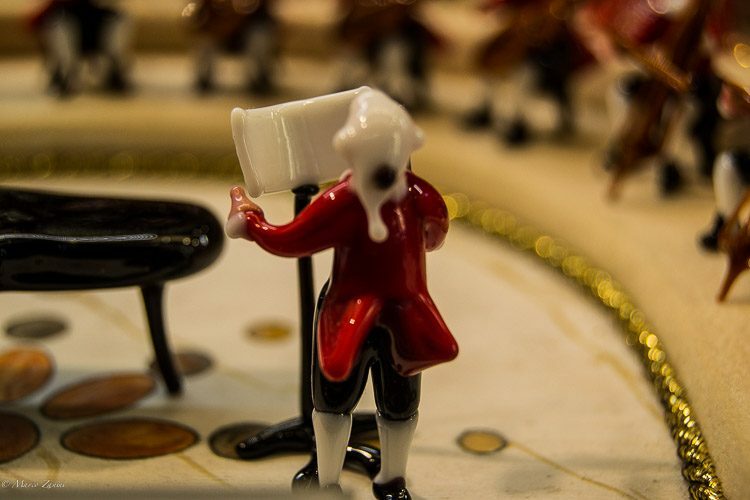 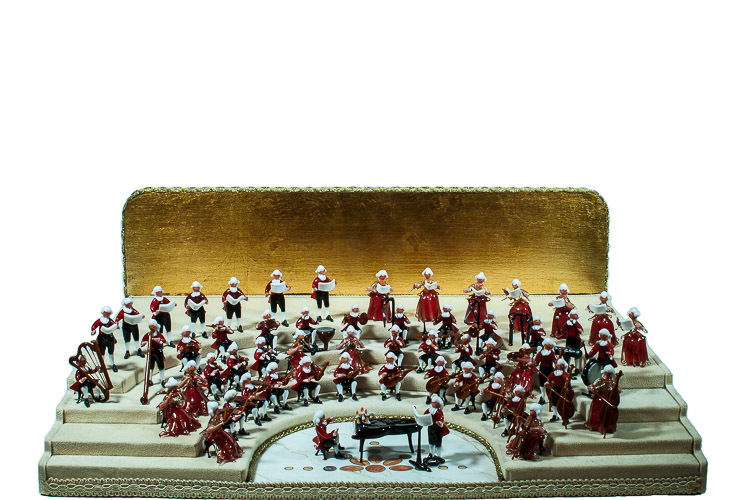 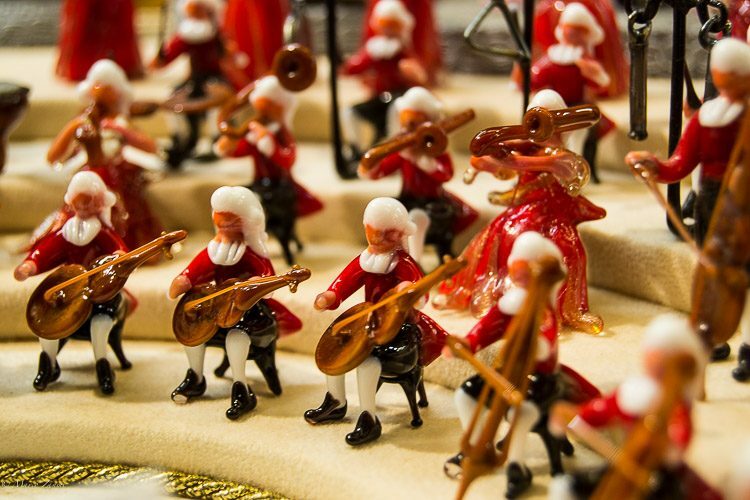 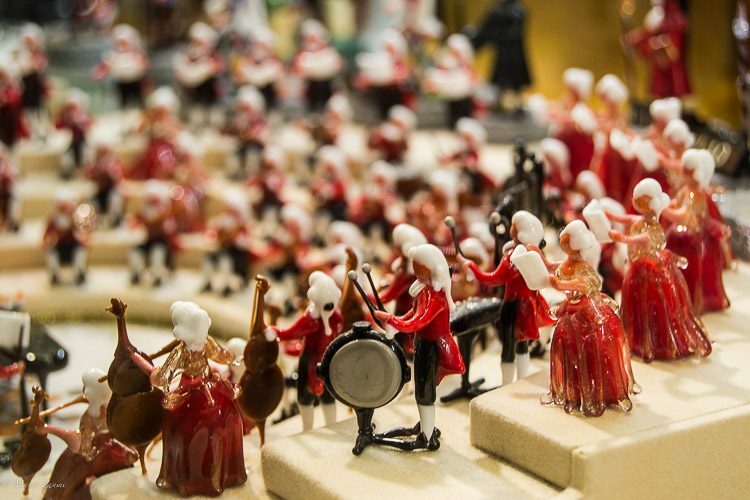 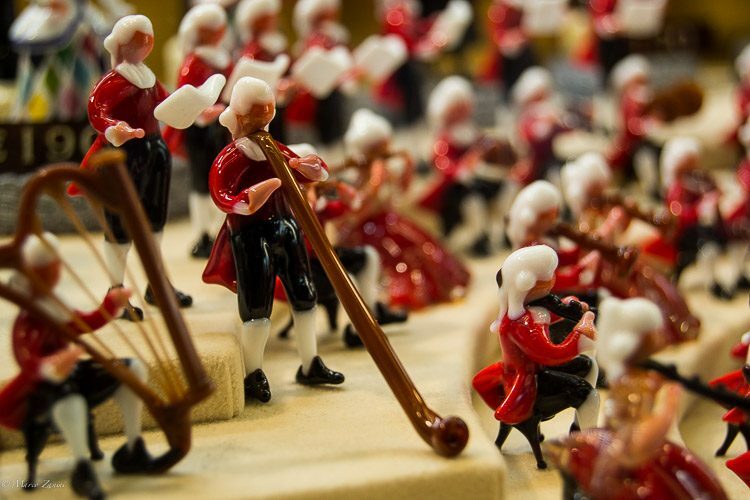 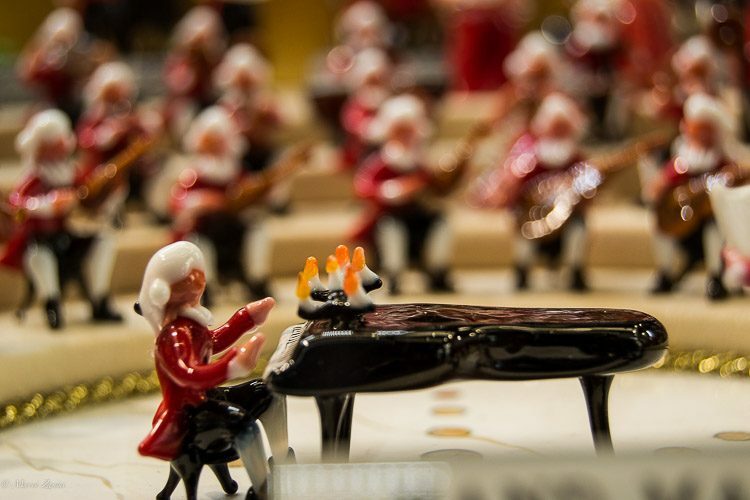 Size: From 3 cm of sitting musicians to 5 cm of standing ones.